​Mino Raiola is set to speak to Manchester United over the side's 'exact position' on Paul Pogba, amid claims that the midfielder had rejected a contract extension in January. According to Spanish publication ​MARCA, after suggestions that ​Pogba's agent Raiola had ​​offered the Frenchman to Madrid in recent telephone conversations, the midfielder had seemingly rejected an offer of a contract renewal at Old Trafford in January. The report further claims Raiola is set to travel to Manchester to speak to ​United and discover what their 'exact position' on the player is, whilst there appears to be 'moderate optimism' at Madrid that a potential deal between the two sides could be struck. Meanwhile Spanish football expert Guillem Balague claims ​a move for Pogba would be too pricey for Real Madrid. However, Madrid daily ​AS suggest Ole Gunnar Solskjaer's side could demand that either Gareth Bale or Toni Kroos be involved in any deal for the France international. 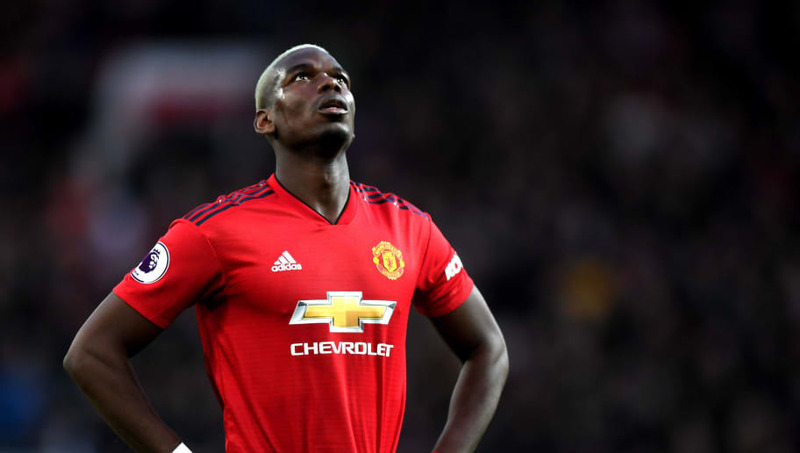 After helping the Red Devils secure an important win against Watford at the weekend, Pogba will return to ​Premier League action with United when they take on Nuno Espirito Santo's Wolves on Tuesday night.